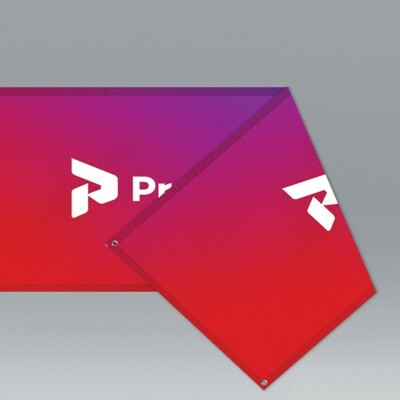 We have a selection of banners to suit all needs, from PVC to Heavy Duty Double Sided Banners. 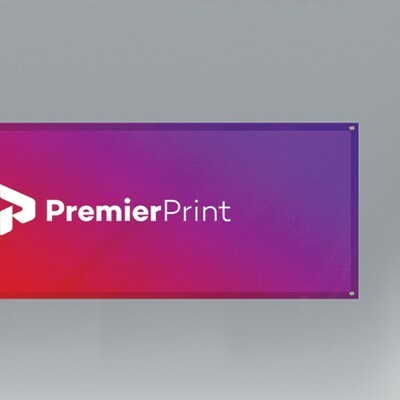 Whether you need a cheap banner for a one-off event or require a banner that is suitable for outdoor long term advertising, we have an option for you. 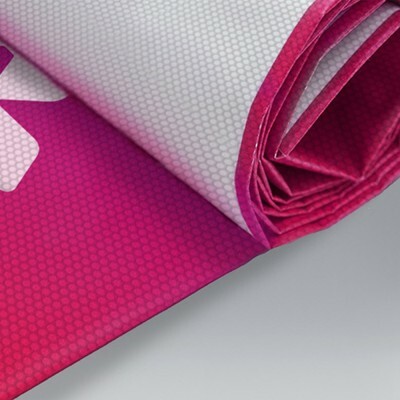 All of our banners are printed on high quality material, in full colour and high resolution. 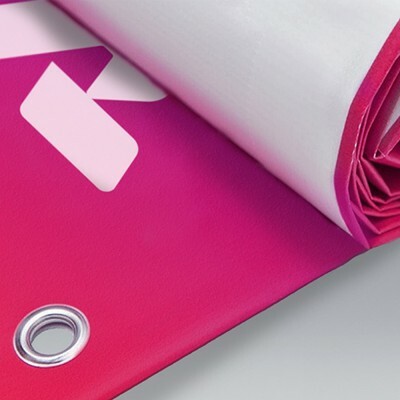 They are the perfect way to stand out from the crowd, our vivid colour prints guarantee your banner will be eye-catching. 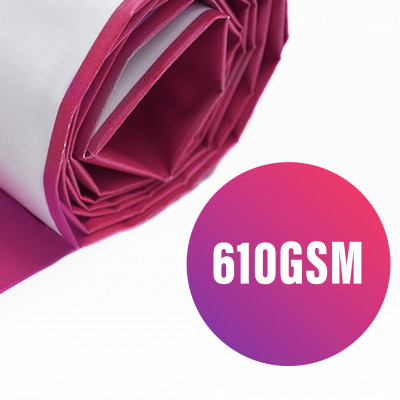 We hem and eyelet our banners as standard, which makes it quick and easy to hang your banner wherever you want to display it. You can customize your banner fixings and finishing's to ensure it suits your needs – just select your desired options at the point of ordering. Our order process has been designed with you in mind, we have made it as quick and easy possible to finalize your order. Once you have selected the banner that best suits your needs, choose the size and how you would like it to be finished and proceed to checkout. You will then be able to upload your artwork, guidelines are available on the individual product pages. No artwork? No problem! We have designers on site that will help you create a design. Working with you to create your ideal print, we send proofs and require your approval of your final artwork before we prepare it for printing. Need some assistance? – feel free to email or call us, a member of our team will be happy to help you.